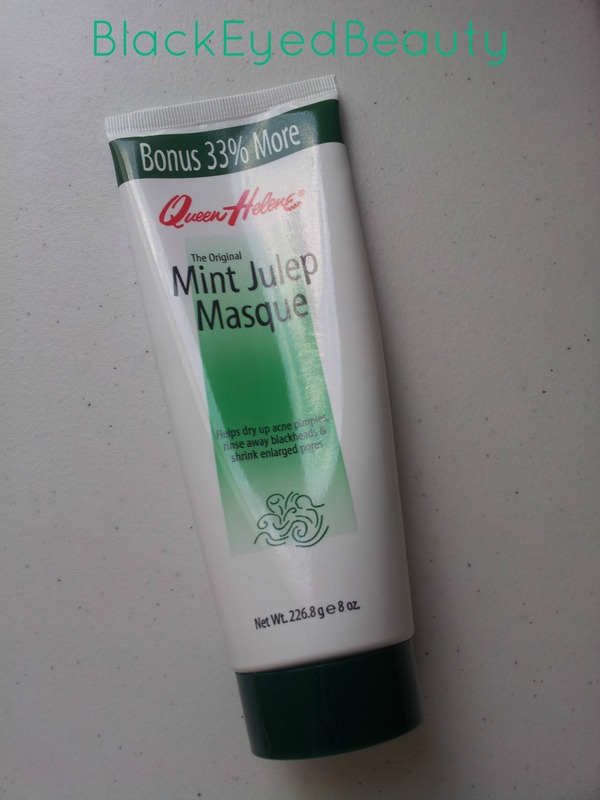 I was looking for a mask that is great for summer time on my combination to normal skin. 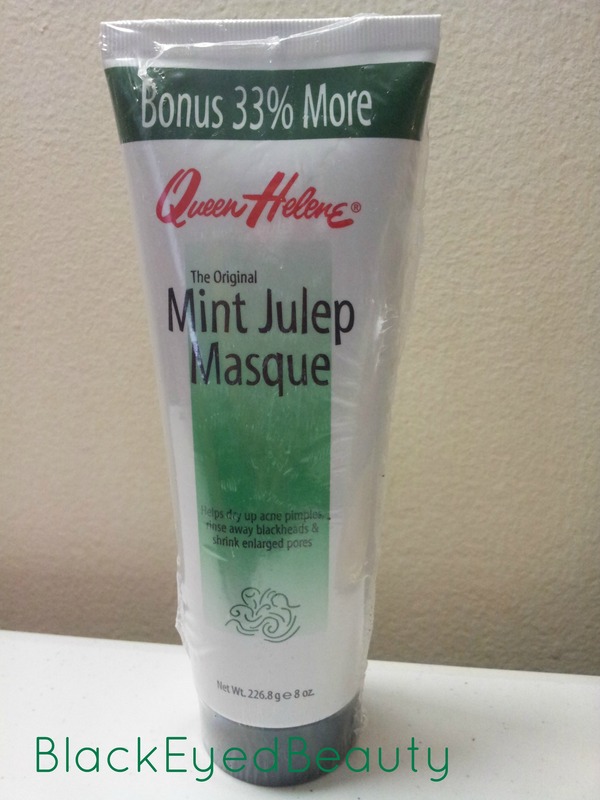 I have been wanting to try the Queen Helene Mint Julep Mask and instantly bought it. 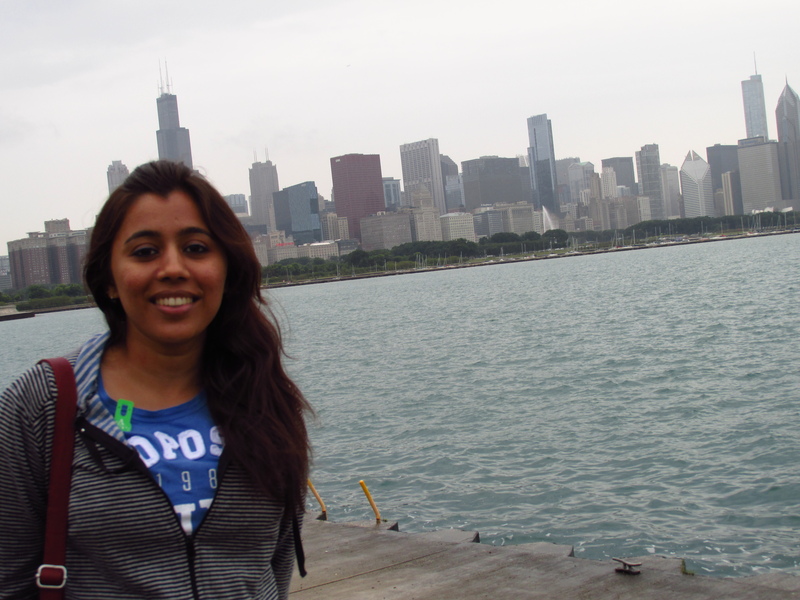 This is the first time I am using this and read below to know my thoughts. 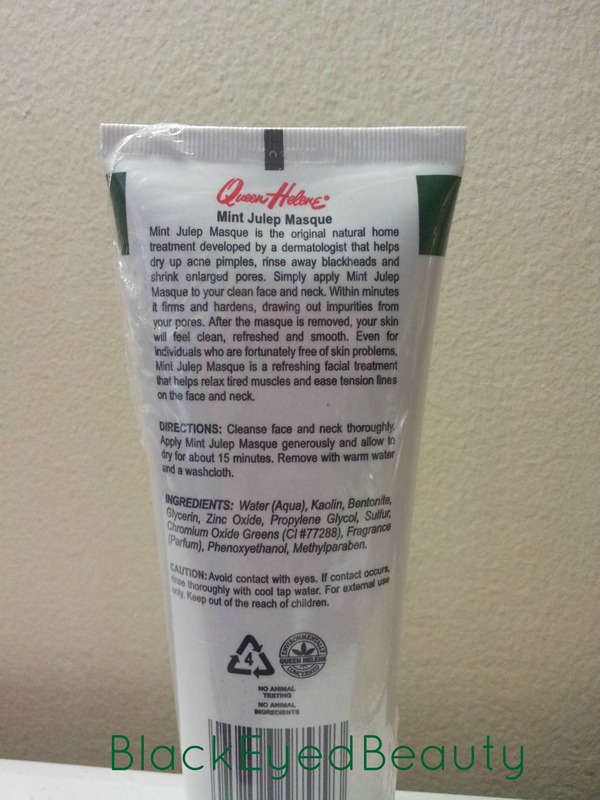 When I applied it, the first thought that came to my mind was ‘is it a toothpaste’? 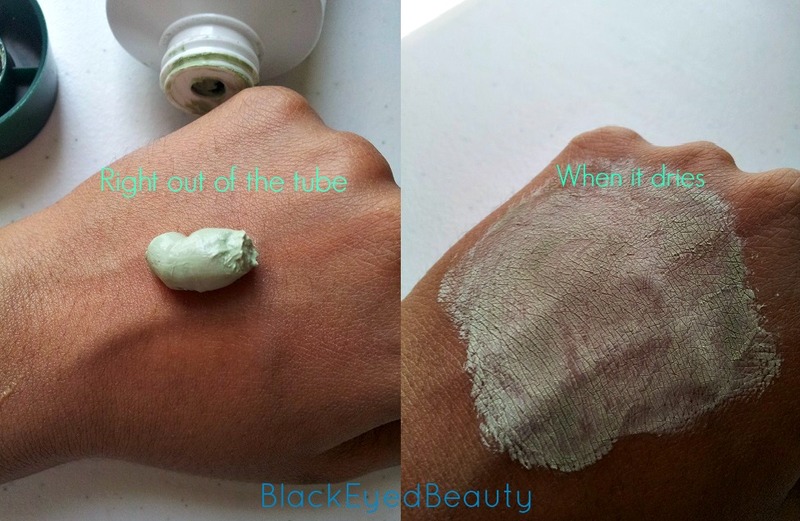 The moment you apply this light green colored mask, there is a cool feeling on your skin and it also has a faint minty smell to it that makes you think it’s a version of toothpaste. But as it begins to dry up you can smell sulphur which is not overpowering and doesn’t make you feel uncomfortable in any way. 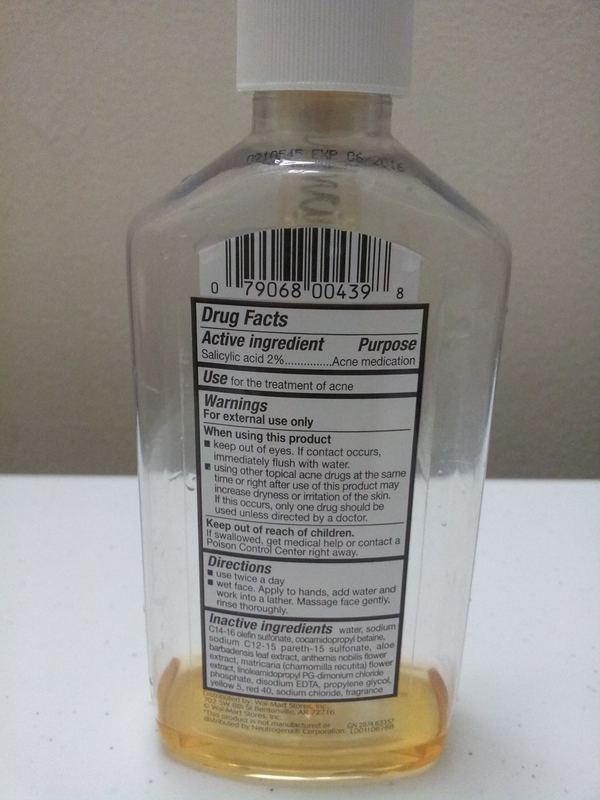 I think it is this ingredient that actually helps in treating acne. The best thing about this product is it doesn’t have a tingly cold feeling on your skin that some mint products have which almost numbs your skin. I steer clear from those kind of products. 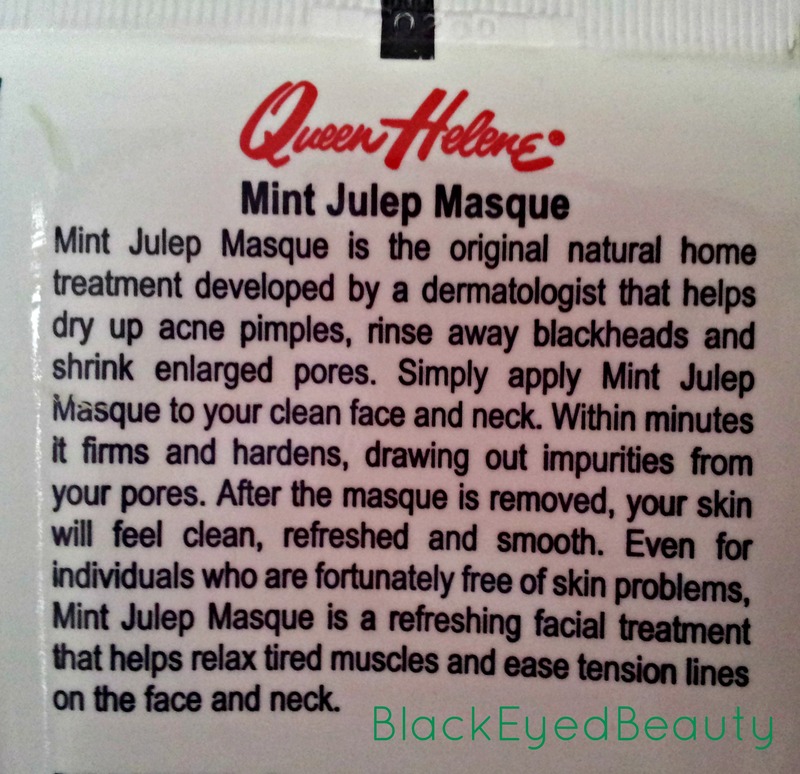 Mint Julep mask just cools down your skin especially if you have been out in that sweltering heat. This mask has definitely contributed in clearing up my acne as it helps treat acne by controlling the skin’s oiliness and shrinking the pores. I usually leave this on my skin for more than 15 minutes. And it doesn’t dry up my skin or anything of that sort. I feel it works better when I leave it for about 30 to 45 minutes. 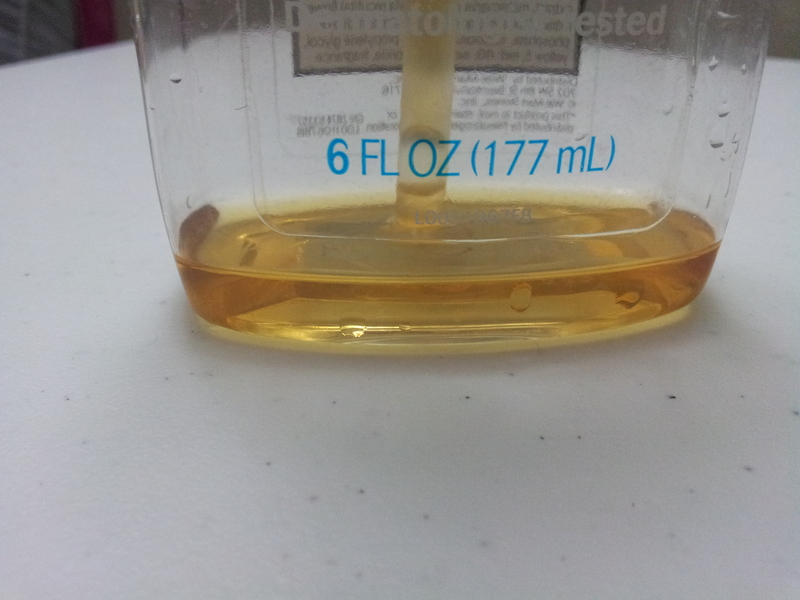 I sometimes apply it on my acne spots and leave it overnight. It does a great job in clearing up those acne spots as it aids in drying them up and drawing out the impurities that causes acne. All in all, wearing this mask is a treat as it leaves you rejuvenated. 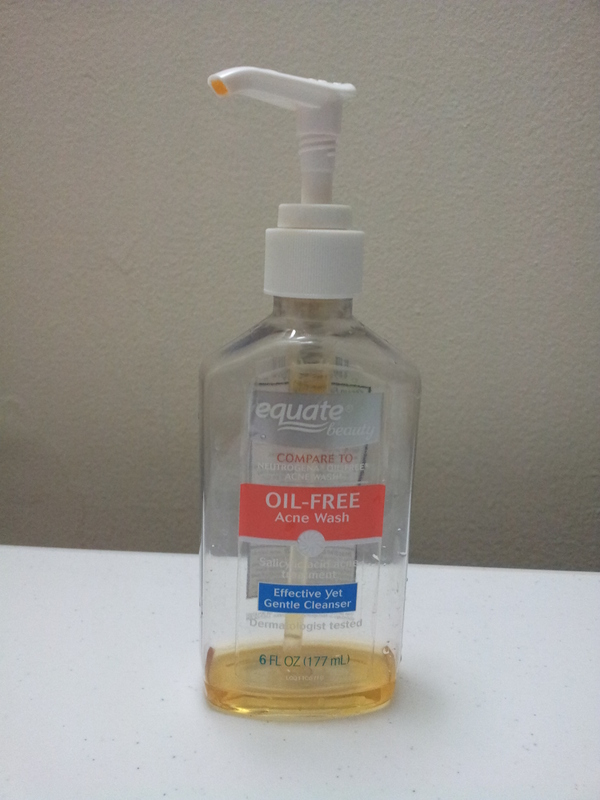 All you girls out there with normal to combination skin and acne should definitely give this a try. Girls with dry skin and acne can try spot treating acne with this mask. It’s a basic mask that does what it claims to do. Nothing at all as I absolutely love this!! Will you repurchase? Yes, I will. I am also interested in trying the mud pack after this.